Primp time! Grammys Opens a New Window. 2019 day is finally here — and we’re eagerly awaiting the stars’ red carpet arrivals at L.A.’s Staples Center. Last year’s ceremony Opens a New Window. brought us fun looks like Hailee Steinfeld Opens a New Window. ’s green eye shadow and Camila Cabello Opens a New Window. ’s most romantic hairstyle of all time, so we’re guessing the 2019 show will be even bolder, crazier, more colorful and, of course, more glam. 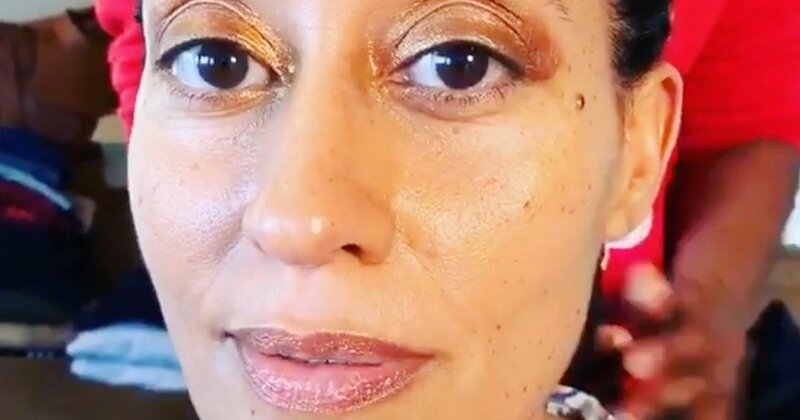 But luckily we’ve gotten a few previews to the looks we’ll be seeing on stars like Tracee Ellis Ross Opens a New Window. , Katy Perry Opens a New Window. , Janelle Monae Opens a New Window. and the show’s host Alicia Keys thanks to social media. 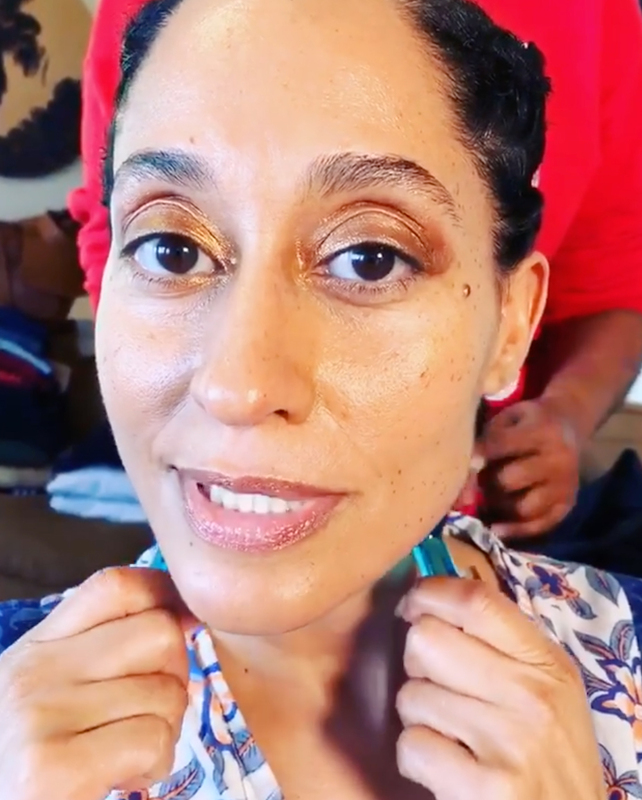 Both the celebs and their hair and makeup teams have been sharing their getting-ready pics and we’re here for it! 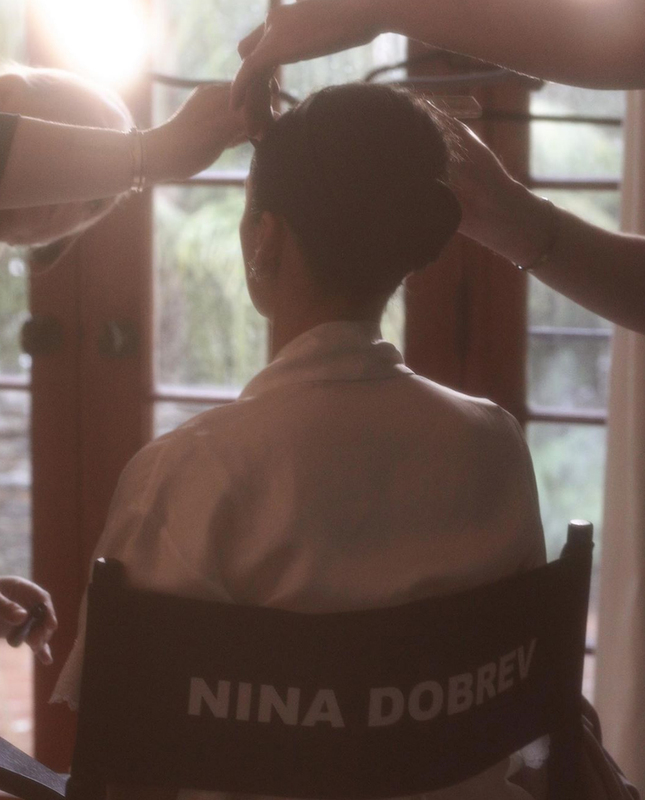 Yes, stars aren’t shy about giving up behind-the-scenes glimpses into their beauty sessions so we can all feel like we’re part of the action from our couches. Grammys 2019 Red Carpet Fashion: See the Stars’ Styles Opens a New Window. And that’s great because with stars like Miley Cyrus Opens a New Window. , Lady Gaga Opens a New Window. and more (but, ahem, not Ariana Grande Opens a New Window. or Taylor Swift Opens a New Window. ), it’s sure to be a night to remember. And there’s more where that came from. 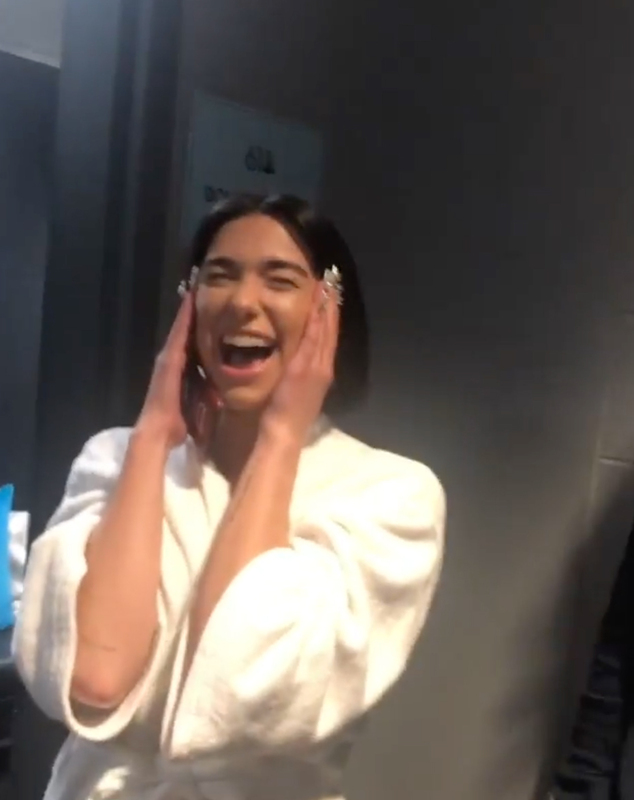 Scroll to see the best pre-show getting-ready pics we spotted on Instagram. Then get psyched for the ceremony by taking a trip down memory lane with last year’s best ceremony by checking out best beauty looks (remember Lana Del Ray’s gorgeous crown Opens a New Window. ?). 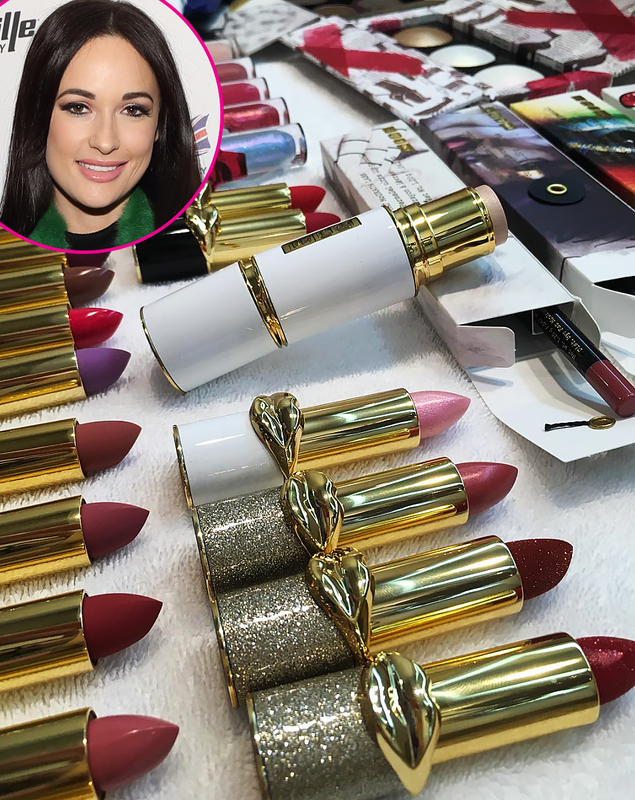 Makeup artist Moani Lee hinted at a bold lip for Kacey Musgraves wth this Pat McGrath-filled set up. Makeup artist Kate Lee gave a glimpse of the star from behind in her makeup chair.